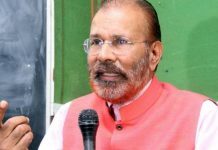 New Delhi: The Central Bureau of Investigation (CBI) today told the court that Gujarat government has declined sanction to prosecute retired police officers DG Vanzara and NK Amin in the alleged fake encounter case of Ishrat Jahan and three others. 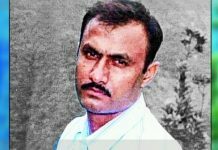 In June 2004, Jahan and three others were killed in an alleged encounter with security forces on the outskirts of Ahmedabad. 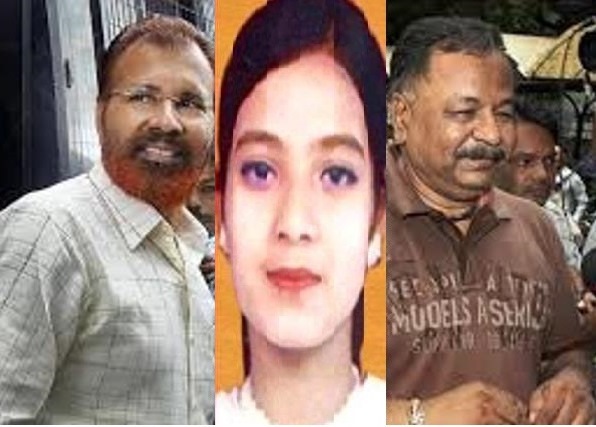 The state police had claimed that the four had links with terrorist groups and were conspiring to kill Narendra Modi, who was Gujarat’s chief minister at the time. However, a special investigation team set up by the High Court had found the encounter to be fake. After this, the case was transferred to the Central Bureau of Investigation.